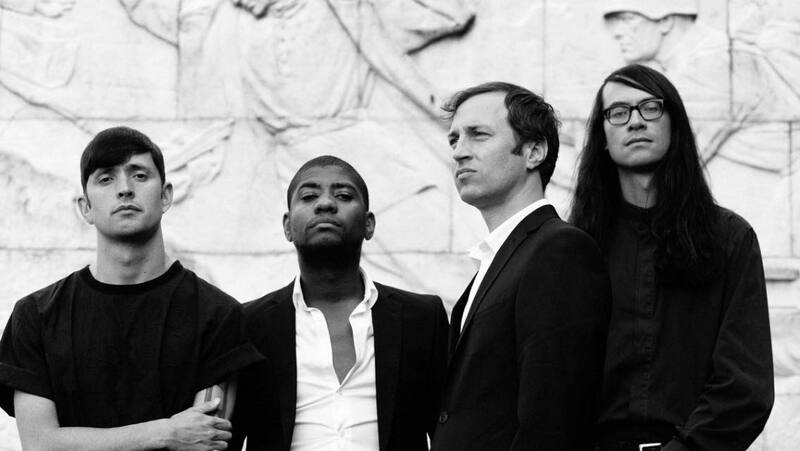 Algiers make their Liverpool debut later this month playing Magnet on November 23. The Atlanta outfit released their second album The Underside of Power earlier this year on Matador Records, following their experimental self-titled debut in 2015 – both to unanimous critical acclaim. Lovers of the atonal, the avant-garde and for acts who like to cite Bertolt Brecht among their influences will know exactly what to expect from the quartet. The remainder will have to wait for their Magnet debut to find out, where a unique show encompassing no wave, afrobeat and free jazz awaits. The added live bonus comes in the shape of Merseyside drone collective Bonnacons of Doom who support following their superlative offering at Liverpool Music Week last month. Liverpool gig-goers are strongly encouraged to keep November 23 free in their diaries, for a night out to remember courtesy of Harvest Sun Promotions. Algiers play The Magnet on Thursday, November 23 – and we’re offering two readers a pair of tickets each to see the show. Here’s how, get involved. To win a pair of tickets to their Liverpool gig all you have to do is like the Getintothis Facebook page, share the post below and tag in two of your friends. Not on Facebook? Simply follow the @GetintothisHQ Twitter account – and RT our competition post here. Good luck!